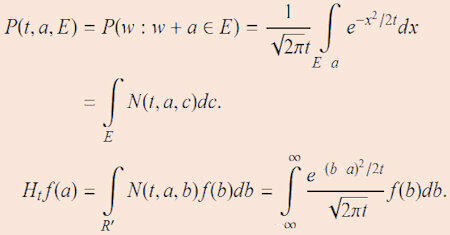 The aim is to introduce the basic problems of non-linear PDEs with stochastic and irregular terms. We explain how it is possible to handle them using two main techniques: the notion of energy solutions and that of paracontrolled distributions. This book is designed as an introduction to the ideas and methods used to formulate mathematical models of physical processes in terms of random functions. A senior undergraduate course offered to students with a suitably mathematical background. In this book you will find the basic stochastic processes mathematics that is needed by engineers and university students. Topics such as elementary probability calculus, density functions and stochastic processes are illustrated. The book on vector stochastic processes in equilibrium or stochastic networks, with wide range of applications. It covers the concept of reversibility, the output from a queue, and the epolymerization process quilibrium distribution.